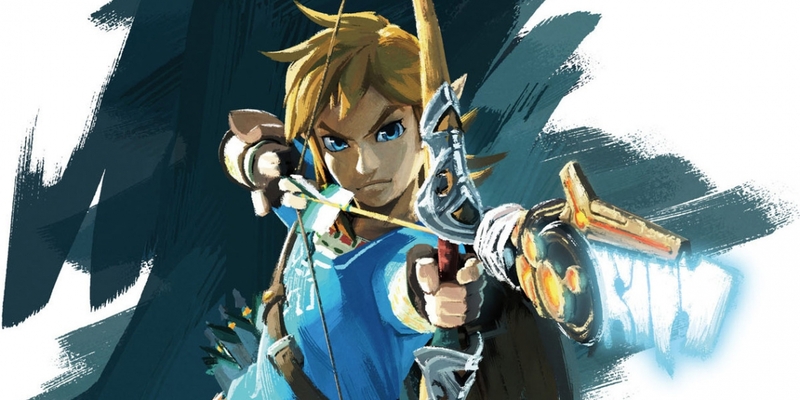 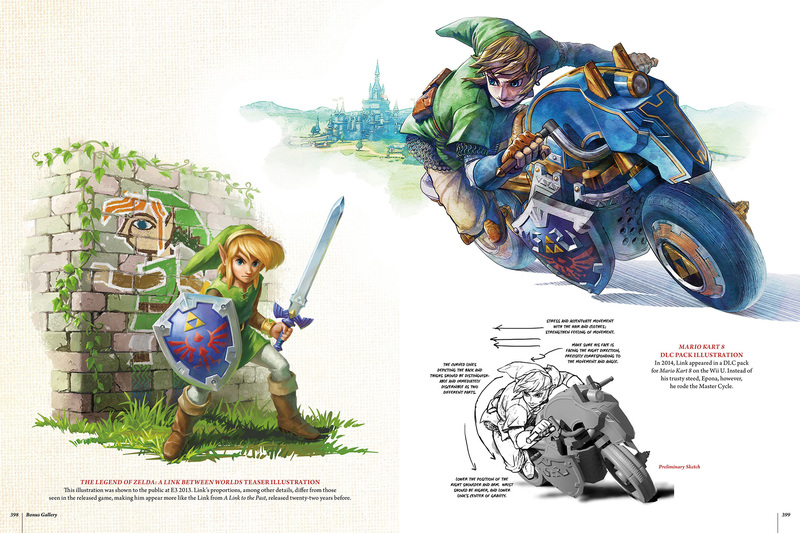 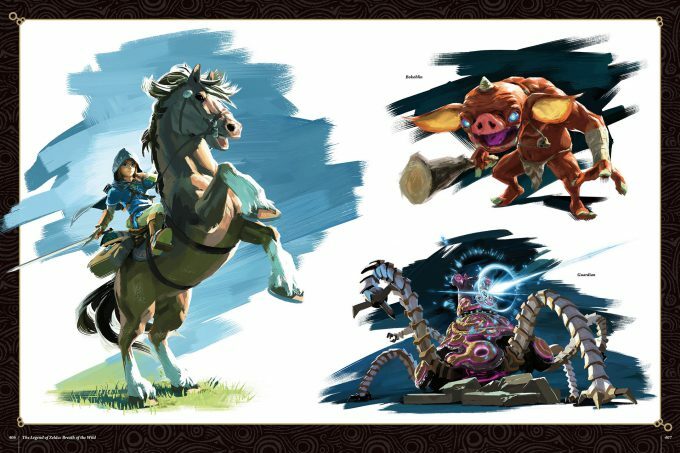 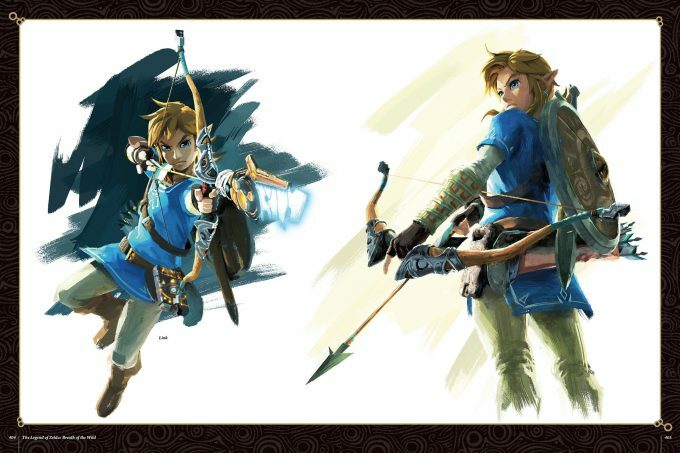 The Legend of Zelda: Art and Artifacts contains over four hundred pages of fully realized illustrations from the entire thirty-year history of The Legend of Zelda including artwork from the upcoming The Legend of Zelda: Breath of the Wild! This art book includes rare promotional pieces, game box art, instruction booklet illustrations, official character illustrations, sprite art, interviews with the artists, and much more. 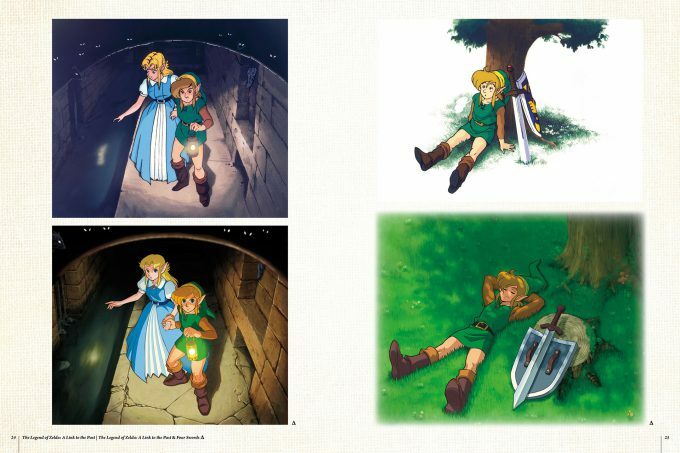 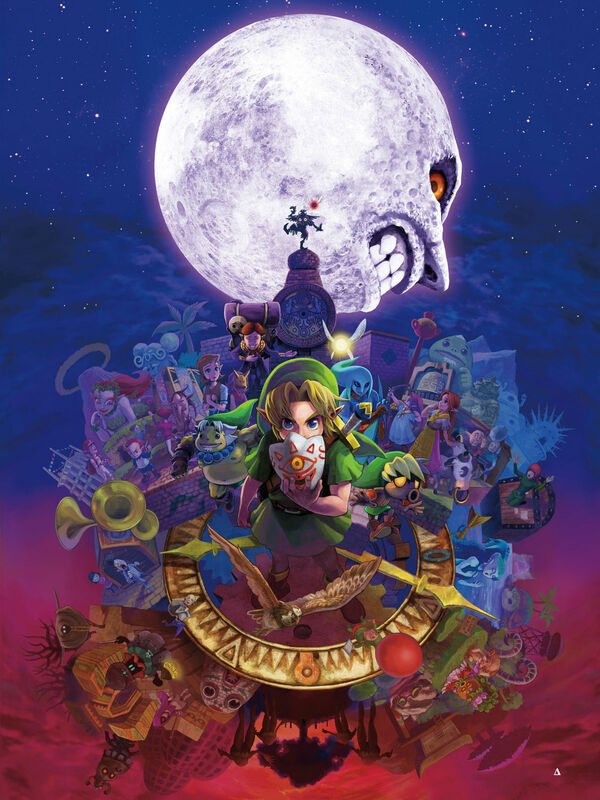 The Legend of Zelda: Art and Artifacts collects many of your favorite masterpieces from the storied franchise, as well as rare and never before seen content. 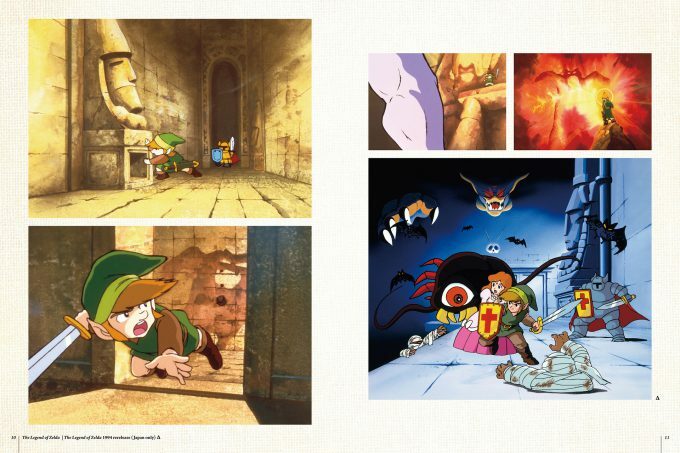 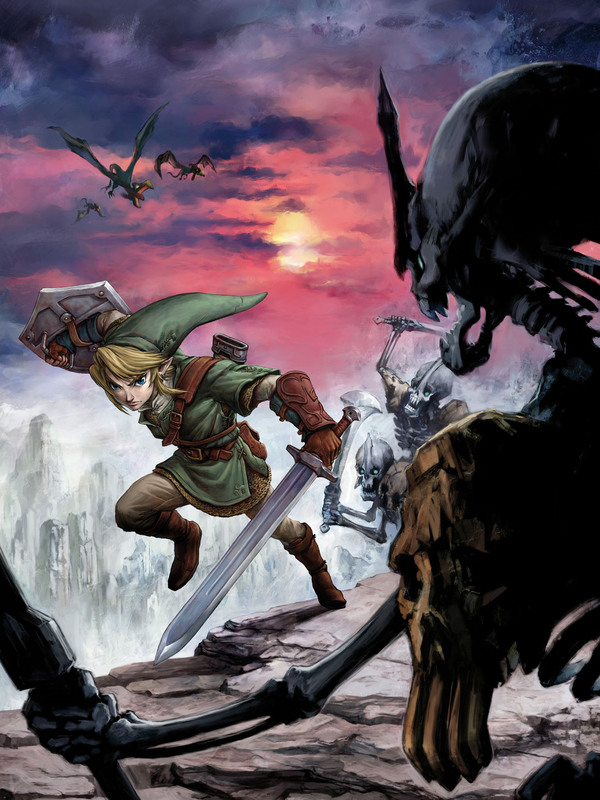 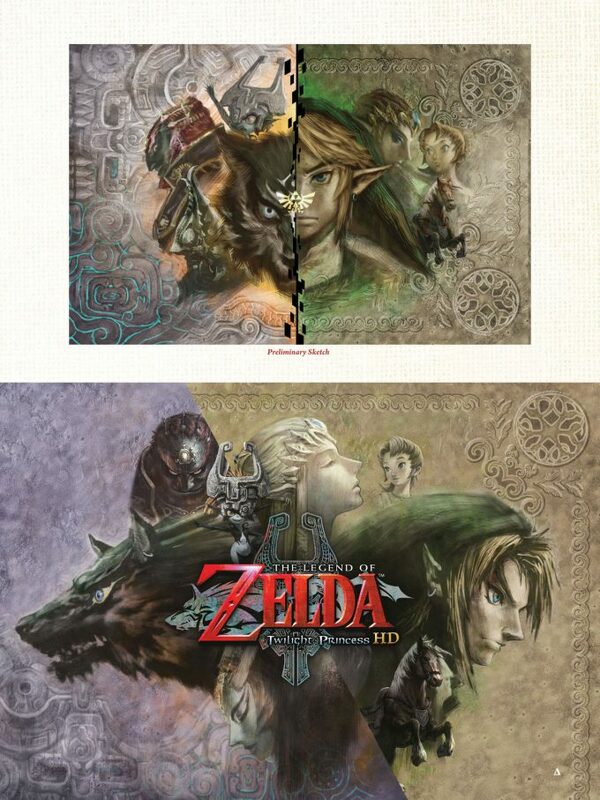 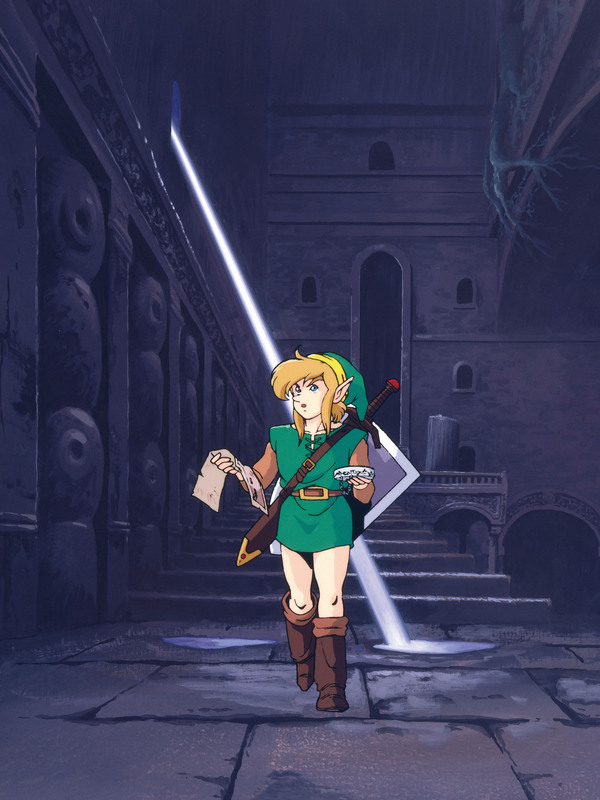 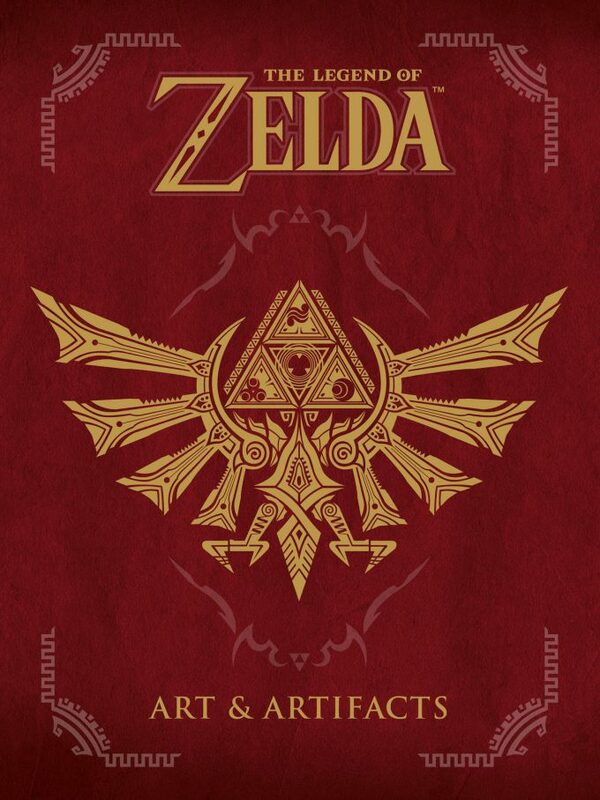 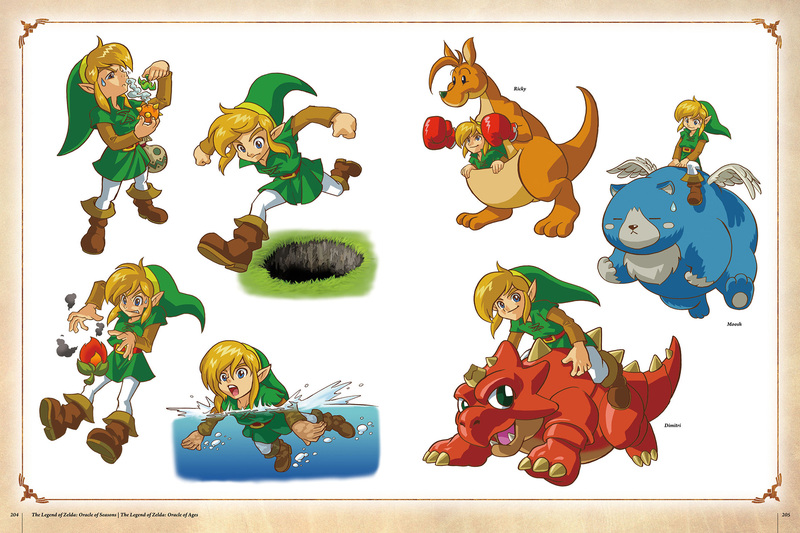 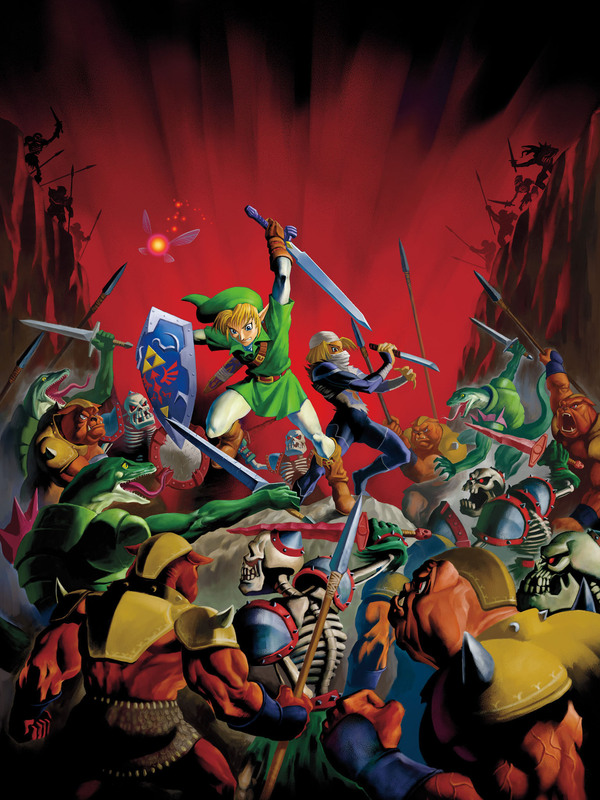 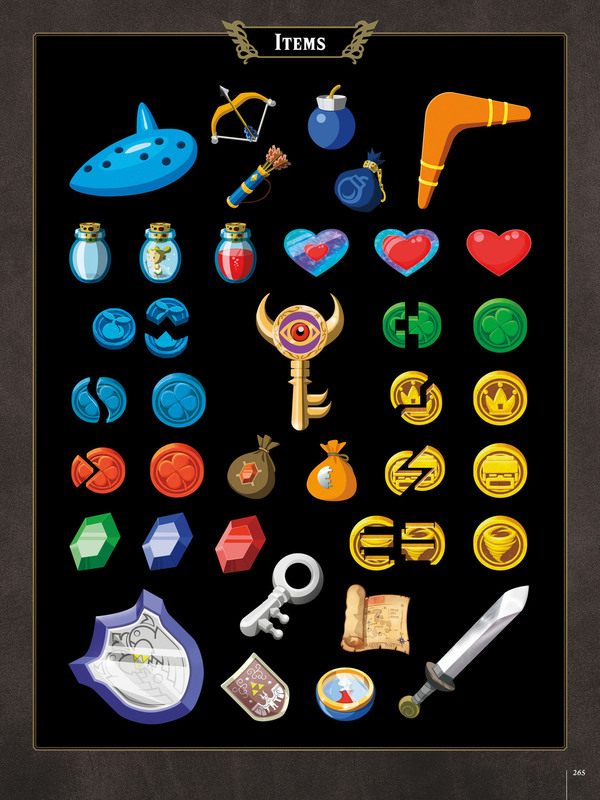 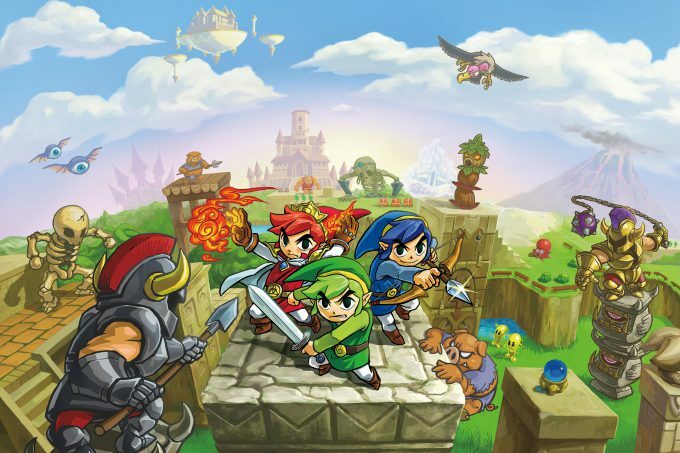 Be sure to get your copy of The Legend of Zelda: Art and Artifacts now available at Amazon.com.